Small Change That Changes Lives - More than $1 million funded in donations since 1998! Operation Round-Up allows First Electric members to help support worthwhile projects in our communities. Participating in Operation Round-Up is easy. 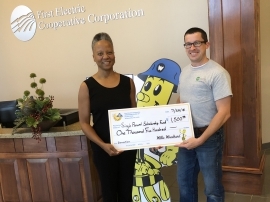 Each month, First Electric simply "rounds up" the electric bill of participating members to the next highest dollar. For example, a member's monthly bill of $52.73 would be rounded up to $53, with the additional 27 cents going to the Operation Round-Up Trust fund. Donations are tax deductible, and participating members are sent a summary of their yearly contributions in December and January. The Operation Round-Up Trust fund is overseen by a nine-member board of community members, who are selected to serve by First Electric's board of directors. The trustees meet quarterly to review donation applications and select the recipients. 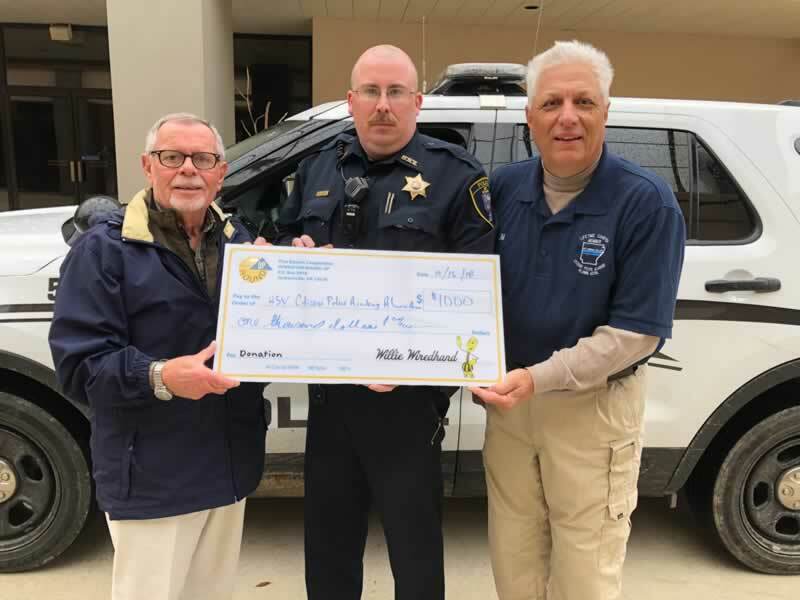 First Electric pays all administrative expenses for the program, which allows all "rounded up" monies to be used for nonprofit donations and college scholarships. 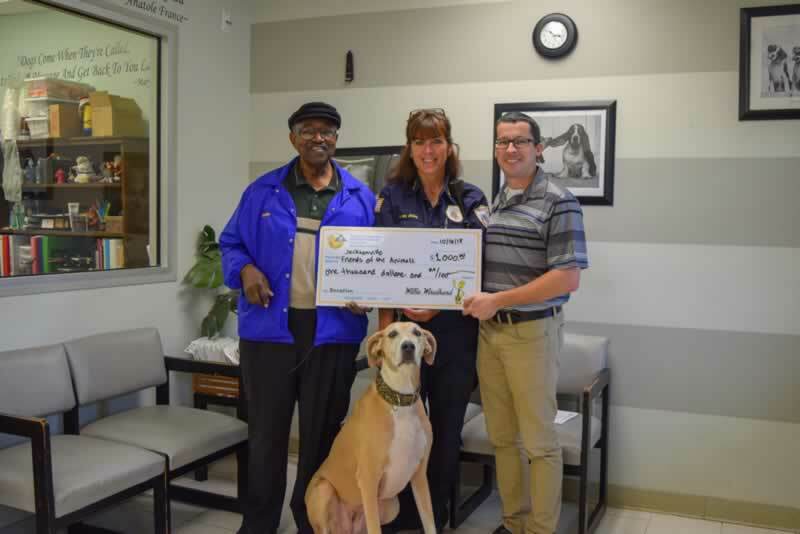 Since its inception in 1998, the Operation Round-Up program has awarded more than $1 million in donations to nonprofit organizations and college scholarships. Congratulations to the 14 nonprofit organizations that received Operation Round-Up donations in December! 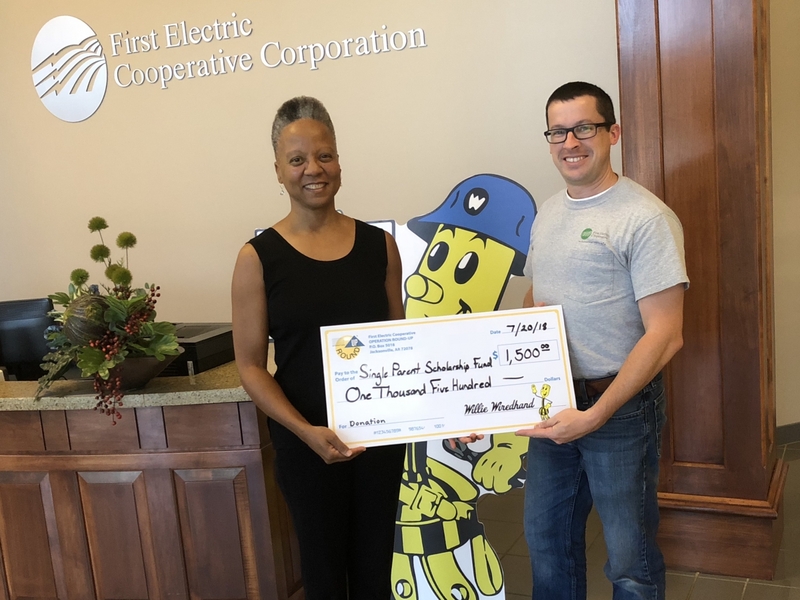 And thank you to the First Electric members who help support their community by volunteering to have their electric bill rounded up each month. In Arkansas County – Arkansas County 4-H Foundation received $2,000. In Cleburne County – Single Parent Scholarship Fund of Cleburne County received $1,500; Drasco Fire Department received $2,250; and the CALL of Cleburne County received $1,500. In Lonoke County – Cabot Christmas Alliance received $1,000; and Sixteenth Section Community Center received $2,500. In Monroe County – Literacy Council of Monroe County received $500. 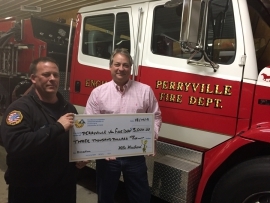 In Perry County – Perryville Volunteer Fire Department received $3,000; and Morrilton Human Relations Council received $1,500. In Pulaski County – Hearts and Hooves received $1,000; North Pulaski Community Complex received $1,000; Pulaski County Youth Services received $1,000; and LRAFB First Sergeants Council – Operation Warm Heart received $2,000. 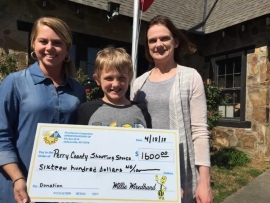 In Stone County – Arkansas Single Parent Scholarship Fund received $1,000. 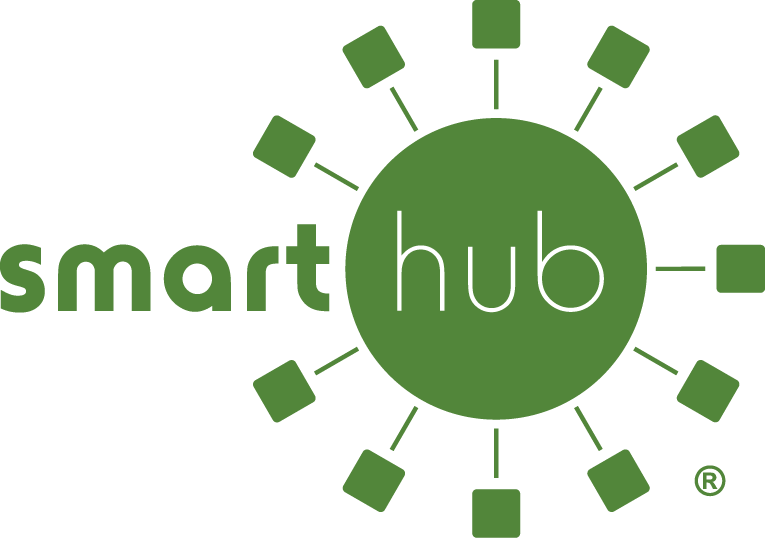 To enroll using SmartHub - log in and select Enroll.